Ian services the province of Saskatchewan. 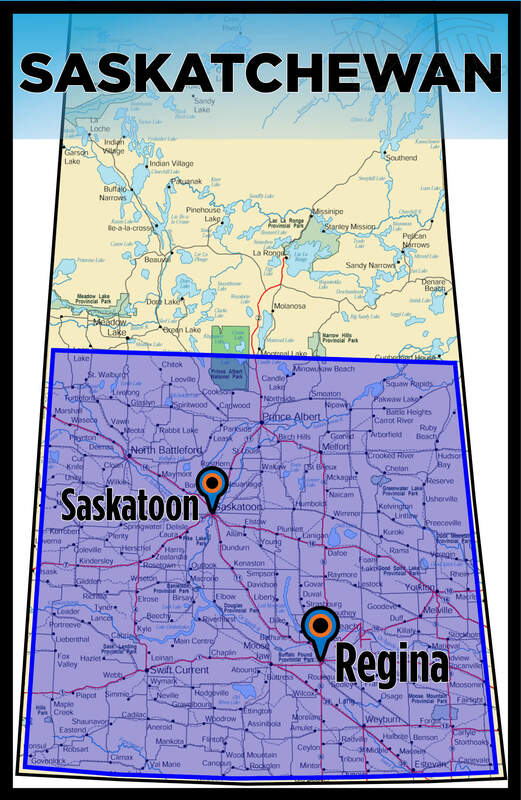 His main areas are Saskatoon and Regina, although he also frequents Moose Jaw, Weyburn, Kipling, Humboldt, Yorkton, Prince Albert, Melfort, and Nipawin. Contact a Saskatchewan Genetic Advisor!